Enjoy the third part of a new category of articles where all the significant and interesting facts in naval history as well as "strange" and unique features of naval combattants' equipment, are described in brief. 2. 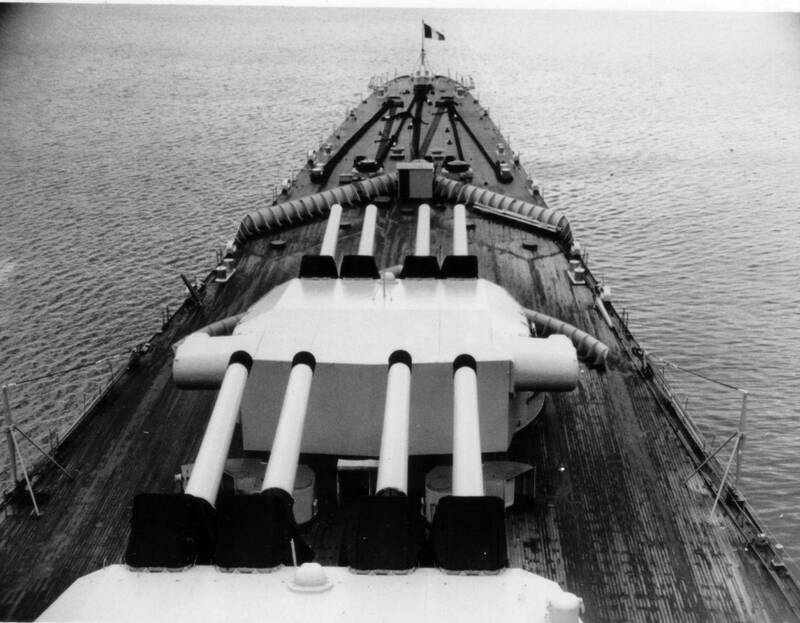 The battleship with the seven main gun turrets! 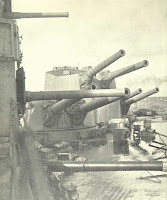 HMS Agincourt with her seven (7) gun turrets! 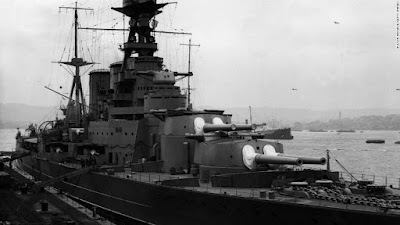 A battleship with seven (7) turrets and 14 main guns? Yes, it existed, it was the HMS Agincourt! 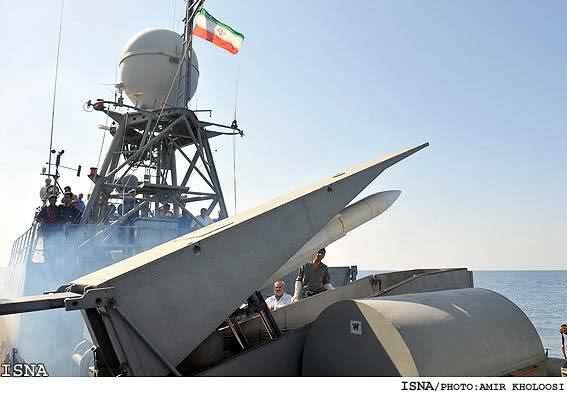 The ship was ordered especially with this impressive armament of 14 (!) 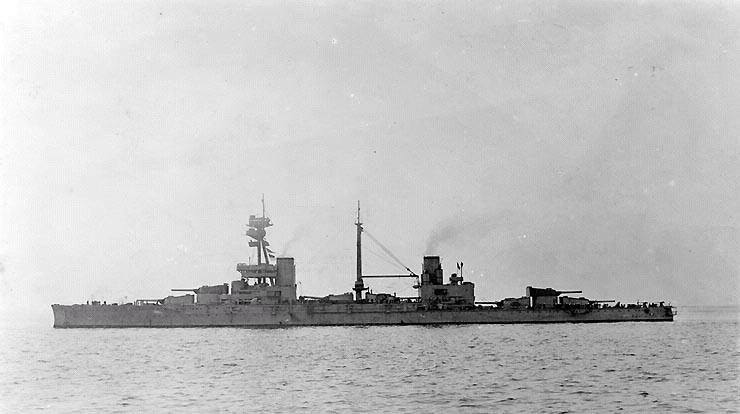 12in guns for Brazilian Navy, as Rio de Janeiro but due to economical reasons and a tendency with Argentina, led to the ship's sale while under construction to the Ottoman Empire (now Turkey) as Sultan Osman I. However World War I broke out and the British Admiralty feared of a German - Ottoman alliance led to her seizure for use by the Royal Navy where she was renamed Agincourt. 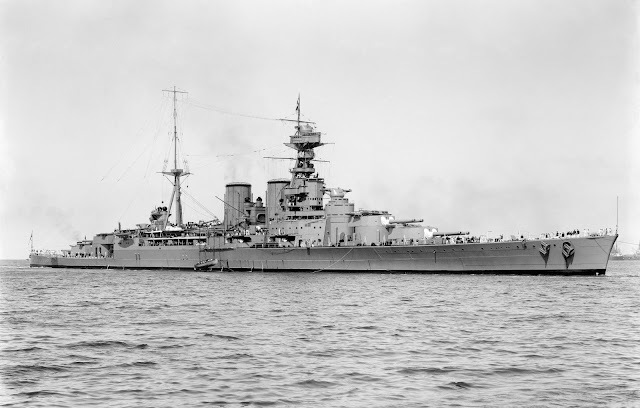 Her luxurious fittings gave her the nickname "The Gin Palace" in the RN and appropriately her first captain and the core of her first crew came from the Royal Yacht. The rest of the crew? From the detention barracks! 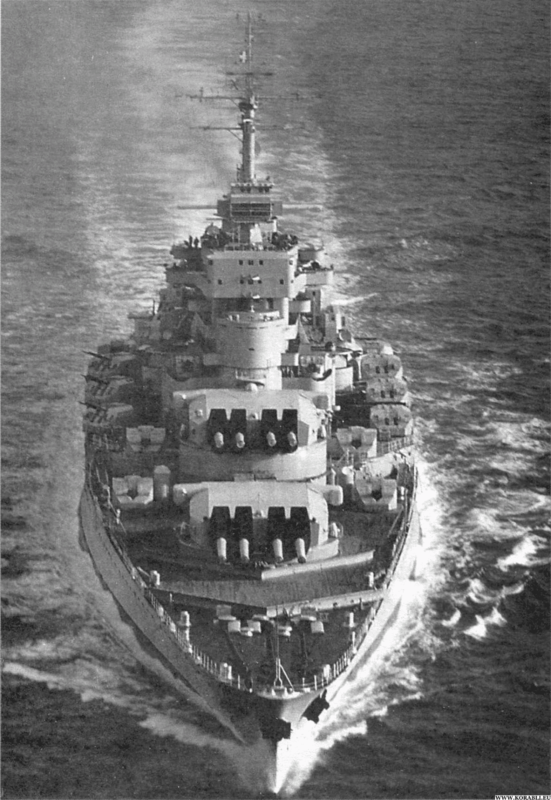 The two elegant and powerful Richelieu class battleships (Richelieu, Jean Bart) were the last and largest battleships of France. 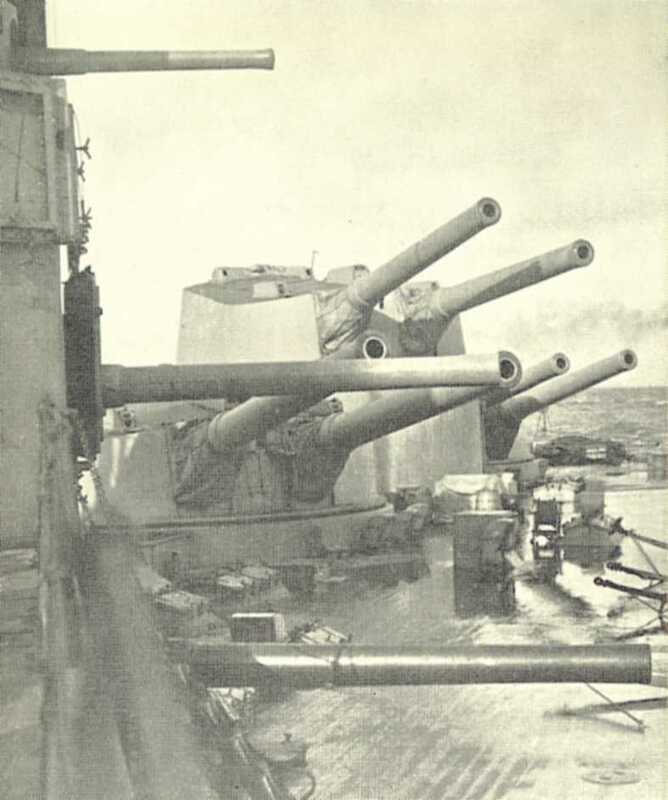 When they entered in service they ships were equipped with the state of the art technology and armament (unusual though arrangement of all the main guns in two quadruple turrets in forward superfiring positions). 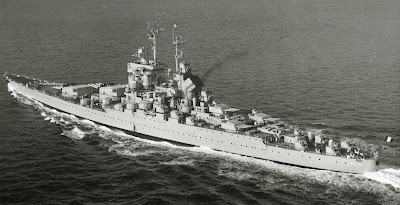 Fast, powerful, well-armed and of heavy displacement (post-war Jean Bart was 50,000 tons) they remained in service in different roles until the late '60s. 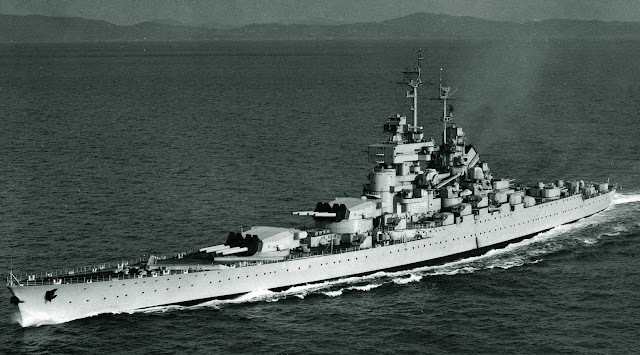 Jean Bart was incomplete when France surrendered to Germany in June 1940. 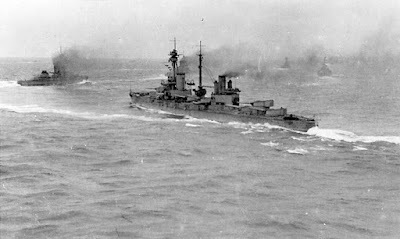 She sailed from Saint-Nazaire to Casablanca just before the Armistice. She was sunk in harbor in 1942. After the war she was re-floated, completed with an updated anti-aircraft battery, radars and fire control systems, and entered service in 1955. She had a very short career: Jean Bart was put into reserve in 1957, decommissioned in 1961, and scrapped in 1969. She was the last European battleship in service and she is the largest ever French-built warship till present (the R91 Charles de Gaulle nuclear-powered aircraft carrier is approximately 42,500tons at full load). 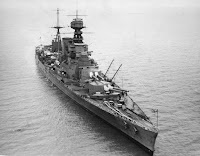 The battleship will be analyzed in a future Warships of the Past article (extensively as it is one of my all-time favorites). Stay tuned! 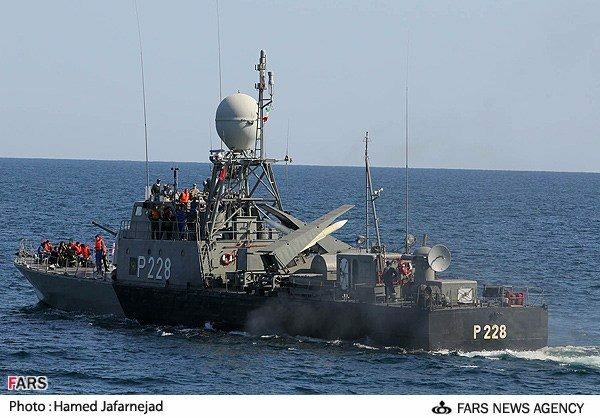 The eighth of the total twelve (12) Iranian La Combattante II class (known in Iran as Kaman class) fast attack missile craft (FACM), Gorz (P228), is armed with two Mehrab, a reverse engineering of SM-1 surface-to-air missile (SAM). 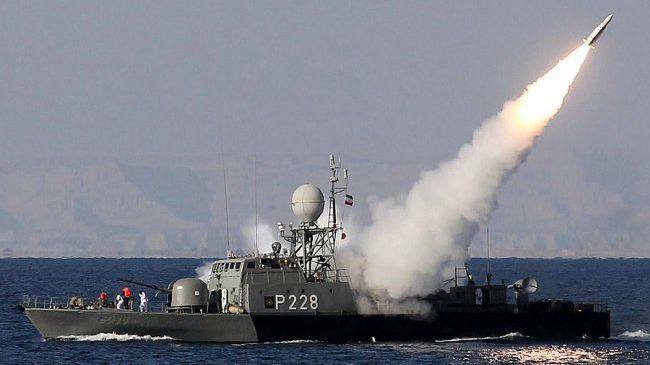 With the SM-1 being about 4.5m length and Gorz being only 47 meters, this Iranian missile boat is definitely the smallest warship in the world today operating such missiles! 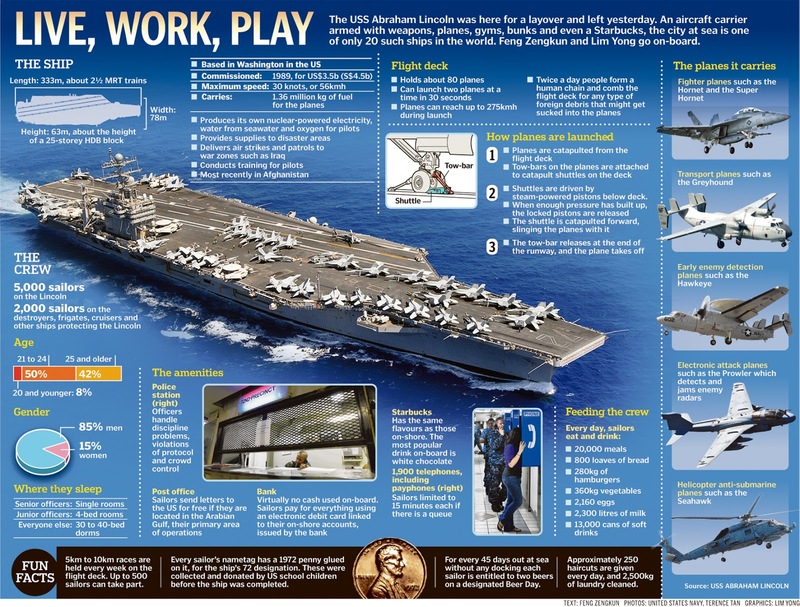 The United States Navy Nimitz class consists of ten (10) nuclear-powered supercarriers. 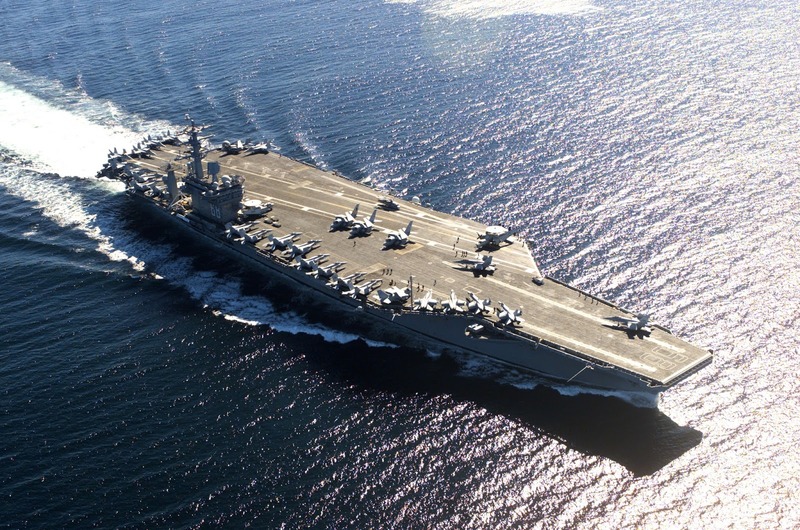 These aircraft carriers with an overall length of 333m and full-load displacements of over 100,000 long tons, they have been the largest warships built and in service! As a result of the use of nuclear power, the ships are capable of operating for over 20 years without refueling and are predicted to have a service life of over 50 years. 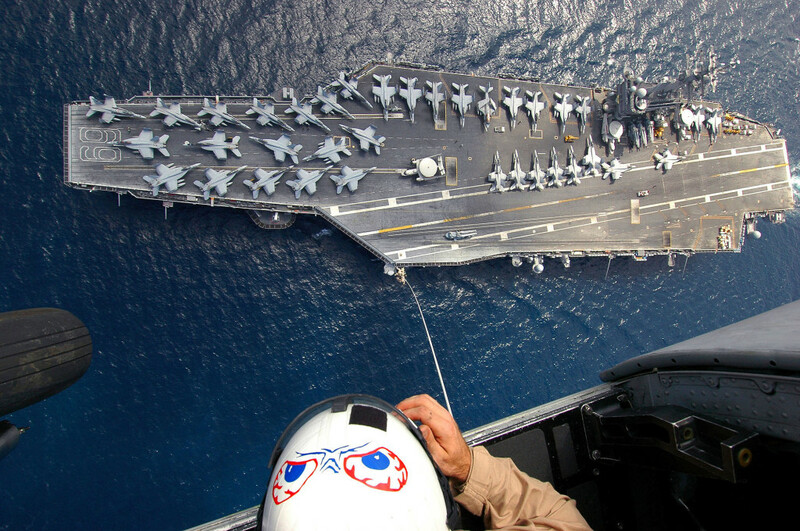 The carriers can accommodate a maximum of 130 F/A-18 Hornets (!) or 85–90 aircraft of different types, but typically they carry about 60-70. 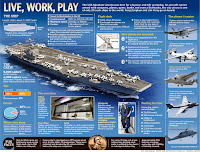 Slight structural differences, improvements, upgrades, new technologies and differences in the electronic equipment among the vessels in the class distinguish them unofficially in three subclasses: the Nimitz subclass (CVN-68 to CVN-70), Theodore Roosevelt subclass (CVN-71 to CVN-75) and the Ronald Reagan subclass (CVN-76 to CVN-77). Great reading! I look esp. forward to your article on Jean Bart. 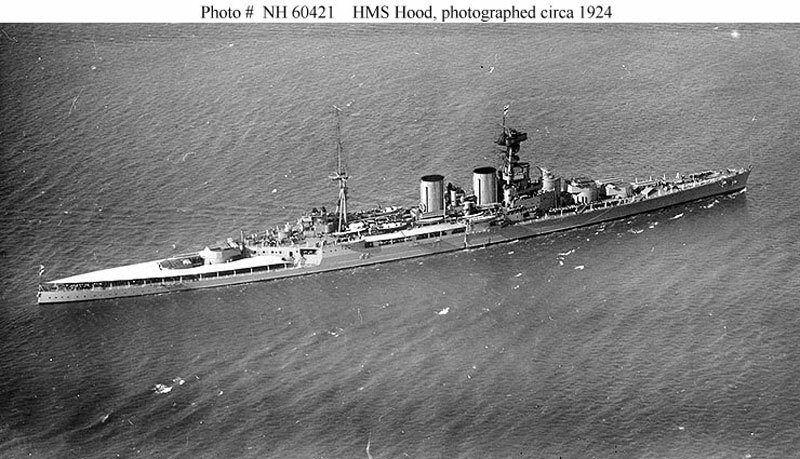 One only wonders how it would have fared, had it had a chance for a greater role in the naval part of WWII! John Schettler in his Kirov-series (scifi/alt-history) does bring it into action in an altered timeline, so that is what we have - fiction. Except for the battle of Casablanca, of course, which I also look forward to reading your take on. Lastly, I have to say I did not remember that the ship was in service for so long - thanks for that reminder. 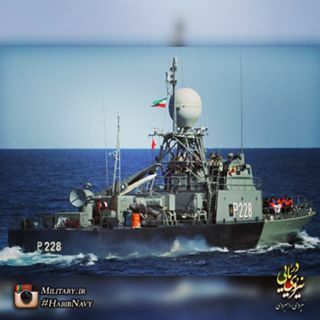 An impressive career in an age where the aircraft carrier had long since taken over as The capital ship. Thank you for your kind words and your support Ulrik!